The Engine That Drives Your Business. Our Mercedes-Benz of Farmington dealership is dedicated to serving each customer with an innovative and universal commitment to excellence, service, and fairness. Our stunning new sales and service facility in Farmington is the ideal choice for luxury car and SUV owners in Layton, Logan, Ogden, Farmington, Centerville, Bountiful, and Kaysville. We house the full lineup of new Mercedes-Benz models, as well as a carefully-curated selection of high-end pre-owned vehicles. Make Mercedes-Benz of Farmington your choice for New & Used Cars, Parts & Service, and Financing in Jackson, Pocatello, and Idaho Falls. Our commitment to excellence includes a simple promise to everyone who walks through our doors: One Price. One Person. One Hour.®. Whether you’re interested in a new or pre-owned vehicle, you’ll work with a single person the entire time—from shopping to financing and through your entire purchase. It ensures that we understand and respect the value of your time. All of our vehicle prices have been meticulously researched so that we can offer you our most competitive price. You will never have to haggle, and from the time you agree to the terms of the purchase we strive for paperwork to finalize in no more than one hour. Mercedes-Benz of Farmington is also a Mercedes-Benz Commercial Van dealership. The Mercedes-Benz Vans and Trucks lines offer unmatched flexibility, efficiency, and versatility for cargo, passenger, and crew uses. From the hard-working and affordable Mercedes-Benz Worker Van to the 12-passenger Mercedes-Benz Sprinter Passenger Van, each vehicle represents a flexible way to carry people, parcels and equipment with ease. Available 4X4 and efficient diesel power promise nearly-limitless mountain pulling power and rough-weather confidence, keeping you and your passengers safe. We service all Mercedes-Benz Sprinter and Metris van models including Sprinter, Metris, Dodge, and Freightliner. Our Mercedes-Benz service department is here to help manage all your auto maintenance and repairs with skill and dedication to customer service. Whether you need a tire rotation, filter replacement, or major repair work, we have your best interests in mind. Simply schedule an appointment online or stop in at your convenience. We might be a new dealership, but as a Wallace Automotive facility, we’ve been part of an automotive family that has served the Rocky Mountain West for more than 75 years, and we look forward to doing so for many years to come. 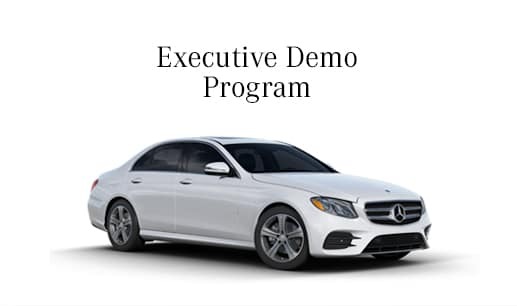 Stop by Mercedes-Benz of Farmington today at 555 N. West Bourne Circle in Farmington, Utah, or contact us for information about our innovative, transparent, and client-first processes. 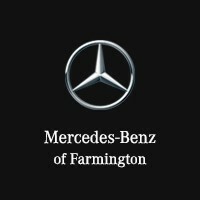 Mercedes-Benz of Farmington is convenient to regional clients from Pocatello, Jackson, and Idaho Falls, as well as local clients from Logan, Park Valley, Willard, and Ogden.